The food producer had warned of a large decline in its full-year earnings due to the crippling drought in the Western Cape. 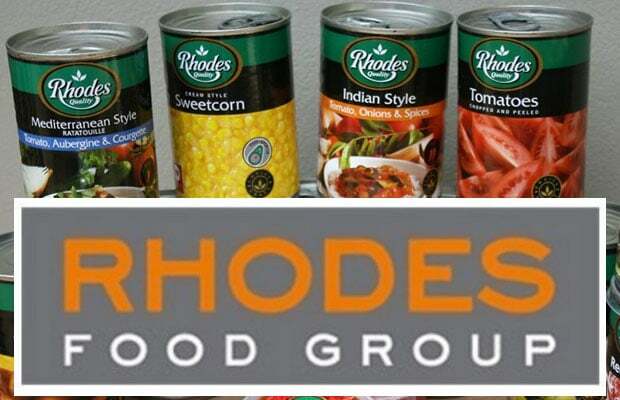 Rhodes Foods shares dropped as much as 17% today after the food producer said its full-year earnings were likely to drop by up to 38%. The company said it was feeling the effects of the crippling drought in the Western Cape, which pushed up the costs of its canned products. The drought coincided with low disposable income, the company said in a trading statement. Rhodes Food produces fresh, frozen and long-life convenience meal solutions across SA, sub-Saharan Africa and major global markets. Its international footprint also meant that the company was exposed to the vagaries of the foreign exchange markets. The rand strengthened on average in the year to end-September, putting pressure on its international operations, which also reeled from the increase in canned fruit product costs. The company faced increased interest payments of between R26m and 28m, partly relating to the funding of the acquisition of pie maker Ma Baker, which Rhodes bought in 2017. Headline earnings per share (HEPS) were expected to decrease by between 30% and 40% after the company issued more shares for the capital raise and the acquisition of food producer Pakco. “The increasingly challenging local economic environment and the prolonged drought in the Western Cape have adversely impacted the group’s regional and international performance,” the company said in the statement. The share price was down 15.76% to R15.50 in early trade on the JSE, its lowest level since December 2014.